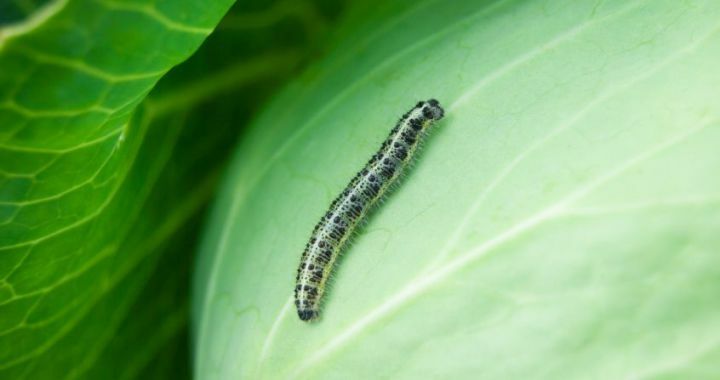 Benefit the growth of your cabbages by interplanting with Sage, Rosemary and Thyme that will help to repel the cabbage butterfly. If you can’t grow it in between the cabbages then use the herb leaves as a mulch at the base of the plants and repeat as often as you can. Do you want your Roses to be the best in the neighborhood, then plant some parsley underneath. Parsley and roses are great companions, both are heavy feeders, love a lot of organic material and moisture around the root system with their heads in the sun. Happy parsley will ensure magnificent roses. Grow Brinjals (eggfruit) with your tomatoes as an indicator plant. The brinjals are more sensitive than the tomatoes and will show nutrient deficiencies and pest problems first. If you keep the brinjals healthy, you will automatically have excellent tomato plants. This is one of the ways to make use of companion planting. Posted in Growing Herbs, Insect Repelling and tagged companion, grow, nutrient, Organic.